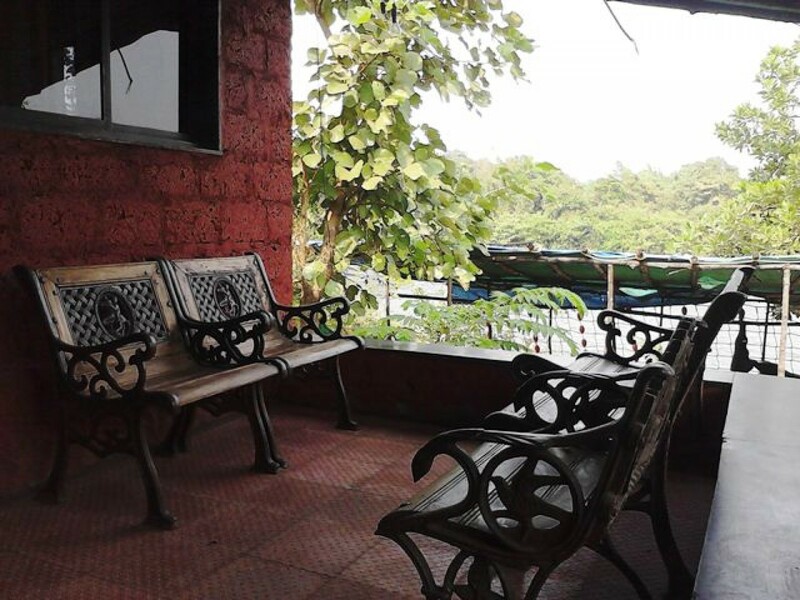 Kolad is a great option for a quick weekend getaway from Mumbai or Pune. 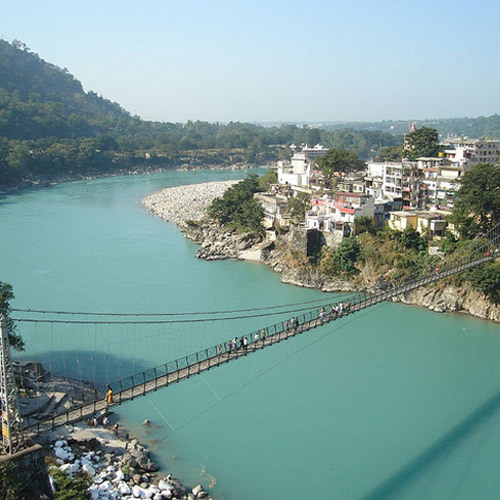 River rafting is the main attraction, but there are plenty of adventure activities as well. 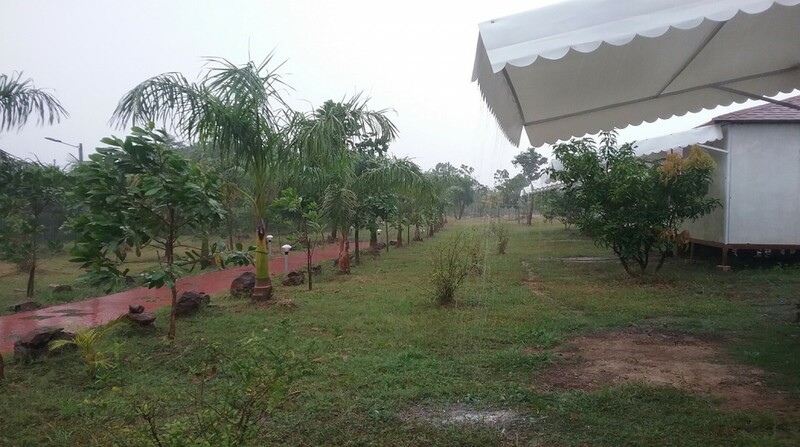 You’ll also find campsites in Kolad, with tent stays, pleasant cottages, and comfortable rooms if you’re planning to stay the night. 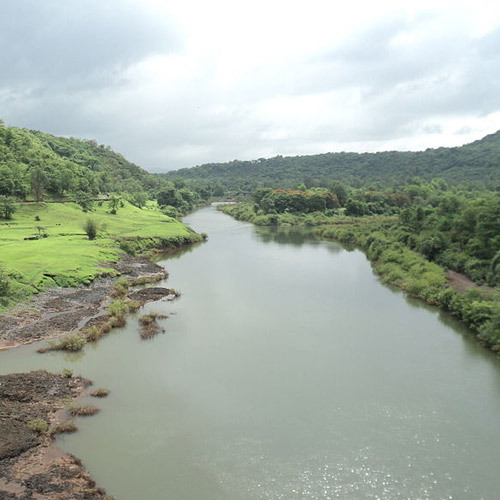 Kolad was once a peaceful fishing village along the Kundalika river. 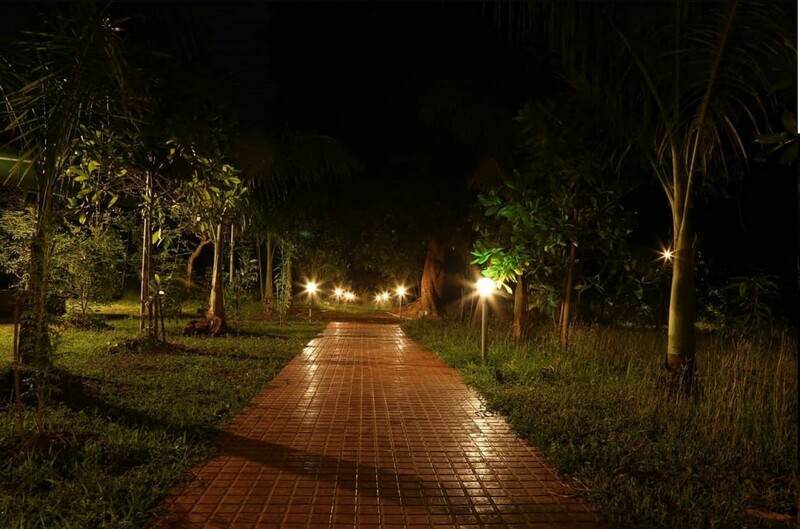 It is surrounded by paddy fields and lush forests, and remains cool and pleasant for most months of the year. However, with the growing popularity of camping and rafting in Kolad, it is now becoming one of the adventure hubs of Maharashtra. 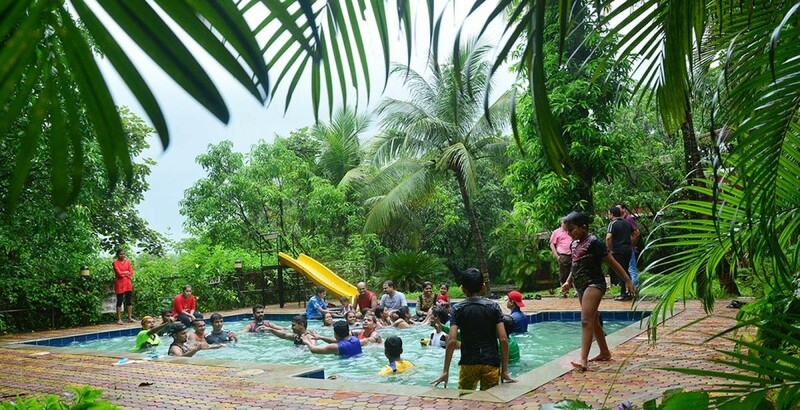 Travellers from Mumbai and Pune visit every weekend to enjoy the weather and the activities here. 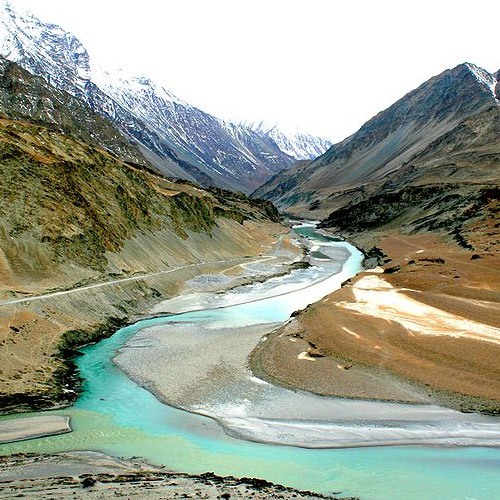 The river is usually serene, and feeds the fields and greenery around. However, every morning, excess water from Bhira dam is released into the river, turning the river into a seething, churning beast for a couple of hours. 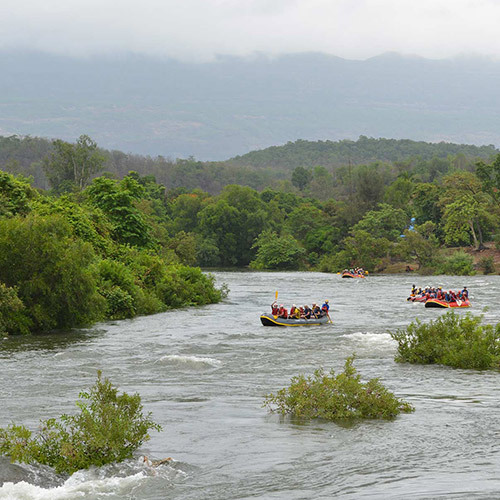 This is when you’ll be river rafting in Kolad, enjoying a 13 kms stretch with rapids of Grade II and III. When you’re safely past the rapids, your guide will allow you to jump in the water for a swim (with life jackets on). Kolad is located in the midst of the Western Ghats, surrounded by greenery. You’ll do your rafting in the morning, and will have the rest of the day to enjoy. 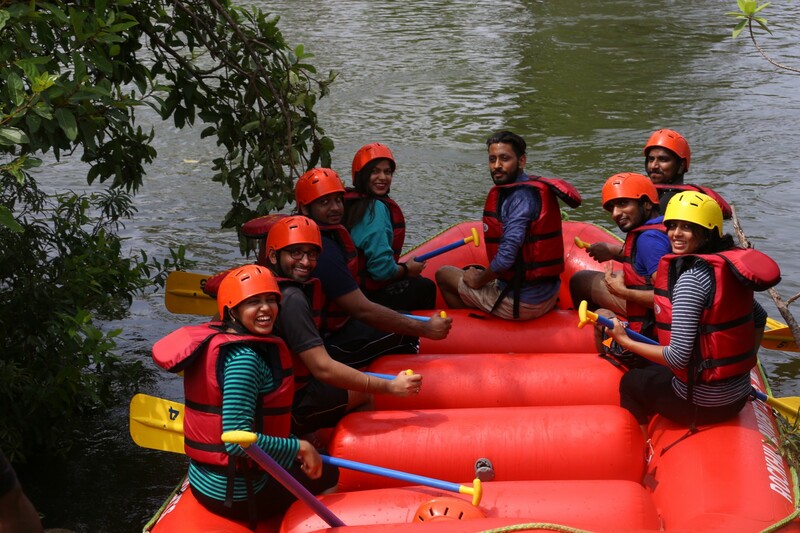 Most campsites and resorts offer packages with rafting in Kolad as well as activities like kayaking, ziplining, and other fun outdoor activities. Meals are usually Maharashtrian cuisine, served at campsites, although you’ll have to pre-book. In the evening, a campfire and BBQ are the best way to enjoy the starry skies and the fresh air at your riverside campsite. 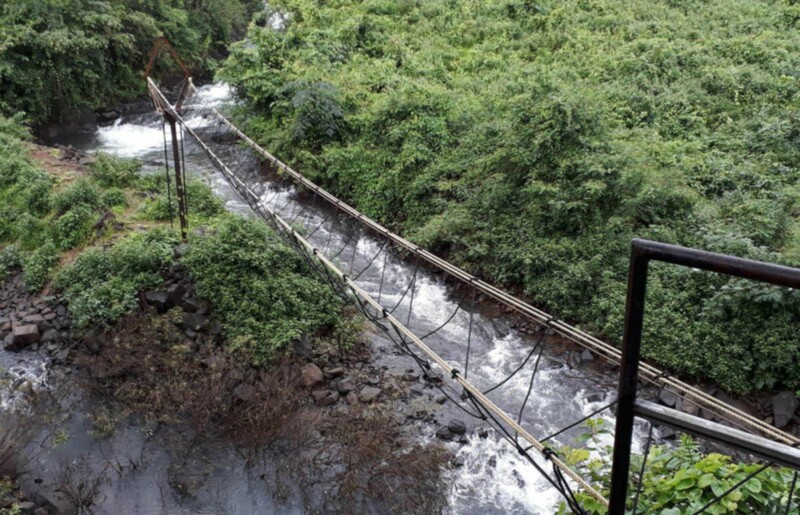 Here’s a complete List of Adventure Activities near Mumbai or Pune for your next weekend getaway. 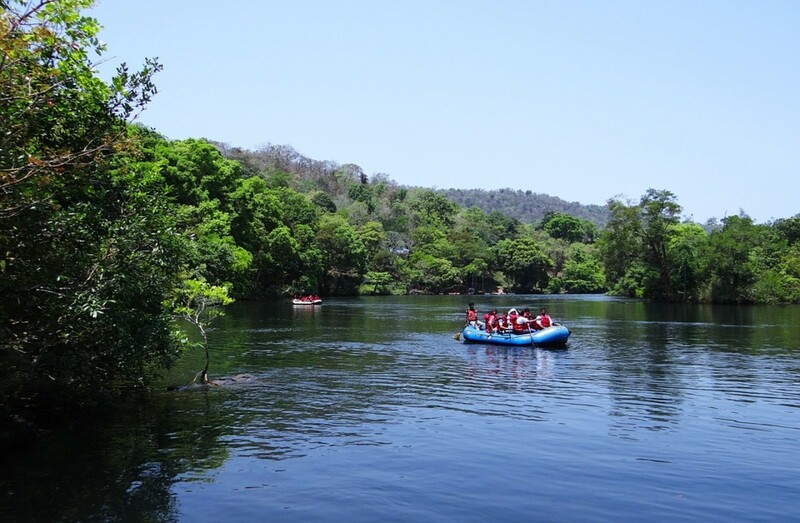 A day picnic is one way to enjoy river rafting in Kolad. Leave early in the morning to make sure you arrive in Kolad by 8:30 or 9:00 a.m, so you’ll be in time for your rafting. The most economical package offers only rafting, but you can also book packages that include breakfast and lunch at a campsite nearby. This is a better option because you’ll be very hungry after your rafting session in Kolad, and there are not too many restaurants around. 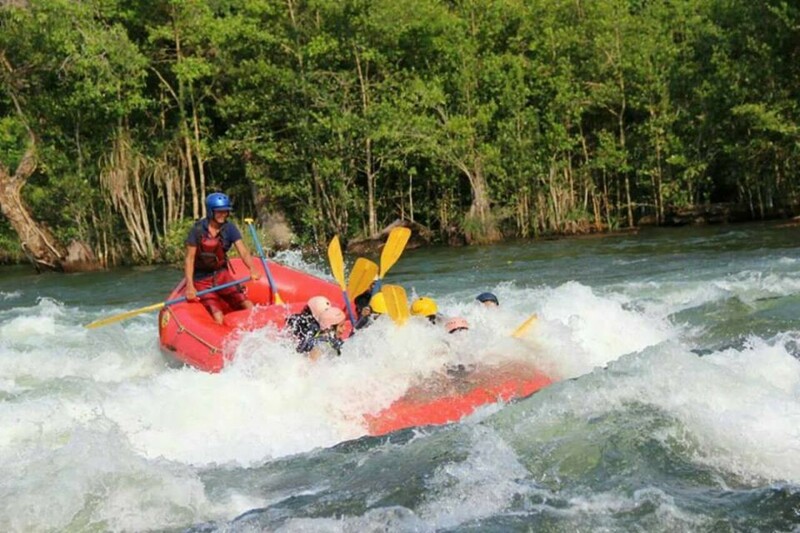 For those who want to stuff a lot of fun into one day, there are rafting packages that include adventure activities at the campsites. 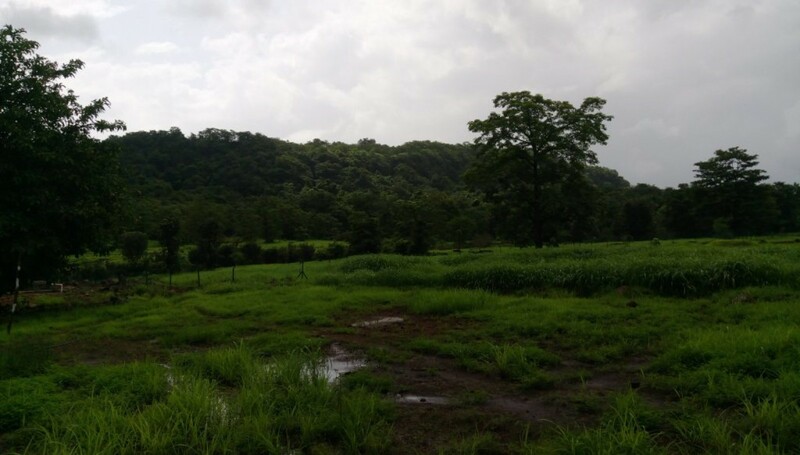 Kolad has a few picturesque campsites, some as large as 50 acres, located in the middle of hills or alongside the river. You can choose from Swiss tents, cabins, caravans, rooms, cottages or dorms, depending on your group size. You’ll eat lavish buffet meals, go rafting in Kolad, try your hand at all kinds of adventure activity, and spend time in nature. 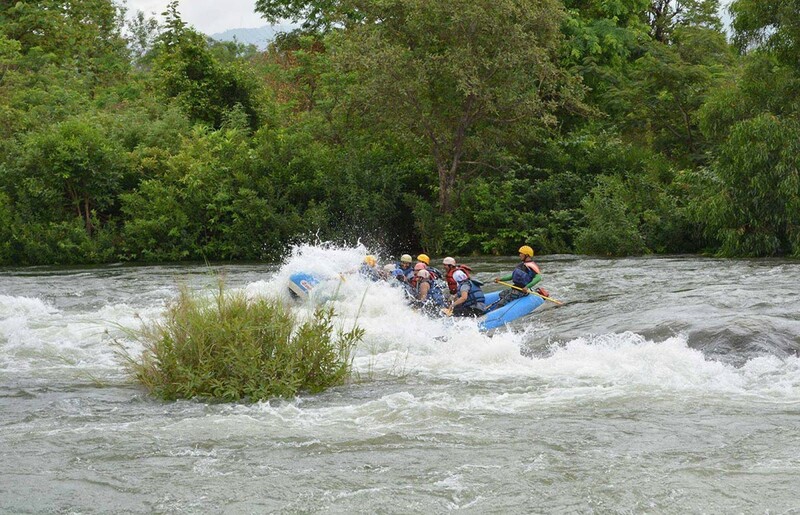 What is the best time to go rafting in Kolad? 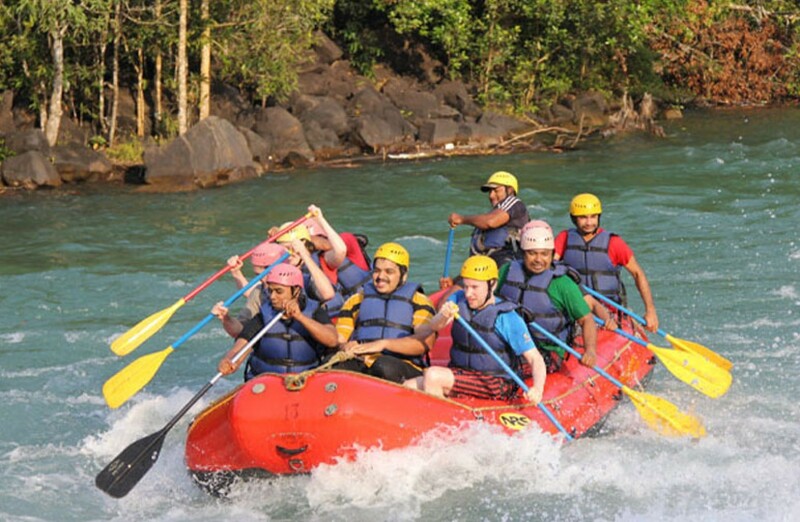 The monsoon is one of the best times for river rafting in Kolad. 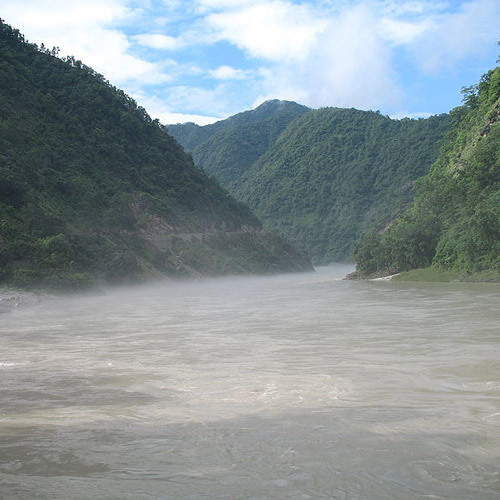 The entire region turns into a lush green paradise, and the river is full and wild. However, other times of the year are fun too. 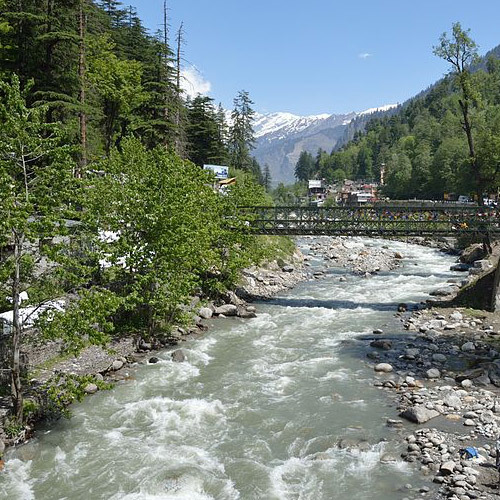 In the summers, the river is not as full, but swimming in the river is cooling and delightful. In winter, you’ll love the campfire evenings and misty mornings. What is the packing list for rafting in Kolad? Carry sunscreen, a change of clothes, a light towel, and sunglasses and a cap for the day’s adventure activities. If you’re staying overnight, do make sure you carry light, long-sleeved clothing for the evenings, and insect repellent. Wear sandals with a strap to prevent your shoes from being washed away in the river. Can beginners go for rafting in Kolad? Yes, absolutely! There is no need to know swimming or rafting, but you should not suffer from any fear of water. Everyone is provided with helmets and life jackets, regardless of their experience, and a rafting guide will be present on every raft. Do make sure you follow his instructions at all times.